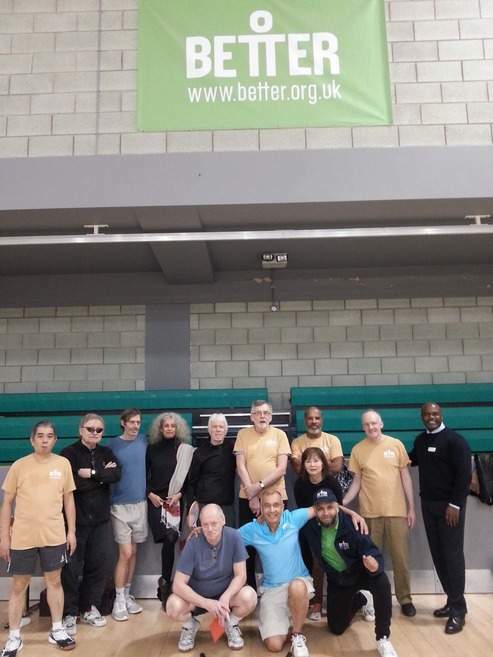 Following their 15th place finish at the club games in November, Swiss Cottage’s over 55’s were ready to maintain competition throughout the year, hosting a multi sport tournament on 14th December. More than 20 participants took part, competing at Table Tennis, Short Tennis, Bowls and Badminton. Come on down Mondays 1pm to 3pm and Thursdays 12 to 3pm to get involved or contact the centre directly for more information!